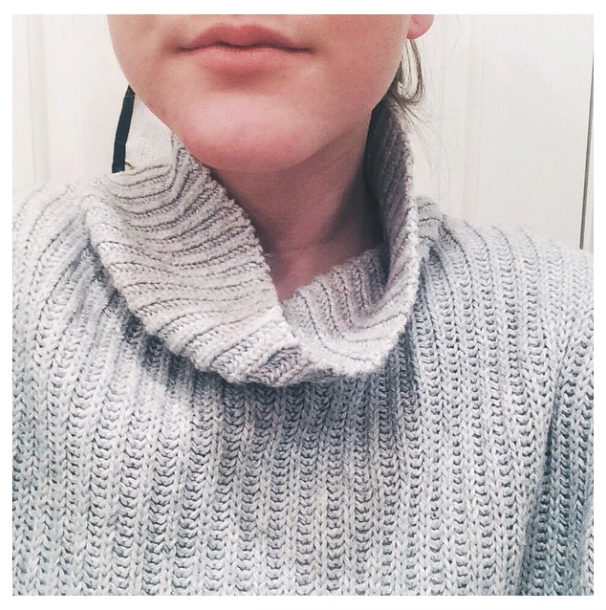 Since beginning my turtleneck obsession last winter, I've racked up quite a collection. I've done a video on how to wear it three different ways and have sported my favorite cold weather piece numerous times, so it's quite obvious why this piece is number one in my sartorial winter handbook. Despite many purchases, I just recently found the best turtleneck sweater (plus, it was on sale). I wore it to dinner Sunday night, all day whilst road tripping up to Vermont, and then once again to dinner. Urban Outfitters always pulls out some great pieces (like these sweats which I'm wearing). 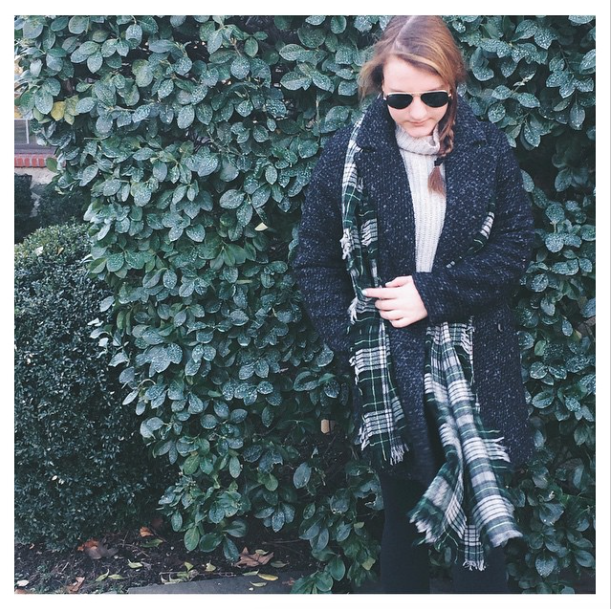 Stay tuned for a proper outfit post, but until then enjoy some Instagrams.